A new poll by USC finds Lt. Gov. Gavin Newsom is the front-runner for California governor in 2018 and Sen. Dianne Feinstein holds a commanding lead for a sixth term. 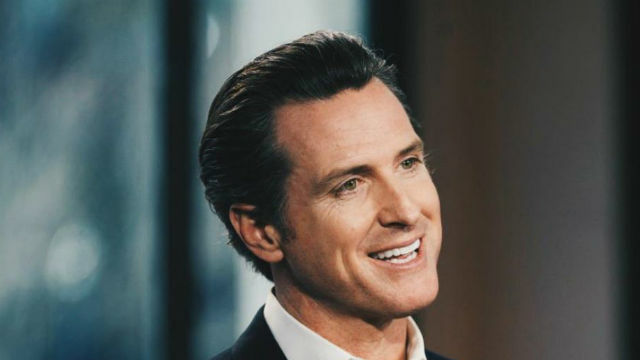 The USC Dornsife/Los Angeles Times Poll of registered California voters released Thursday afternoon said Newsom leads former Los Angeles Mayor Antonio Villaraigosa by 31 percent to 21 percent. Assemblyman Travis Allen was third with 15 percent and Treasurer John Chaing fourth at 12 percent in the crowded gubernatorial field. Allen is a Republican, but the others are Democrats. The statewide poll also shows Feinstein with a 24 percentage-point lead over challenger Kevin de León, the President Pro Tem of the state Senate. Both are Democrats. The poll was conducted Oct. 27-Nov 6 among 1,504 registered voters.